There are really only 3 main types of peas that you can grow in your garden. 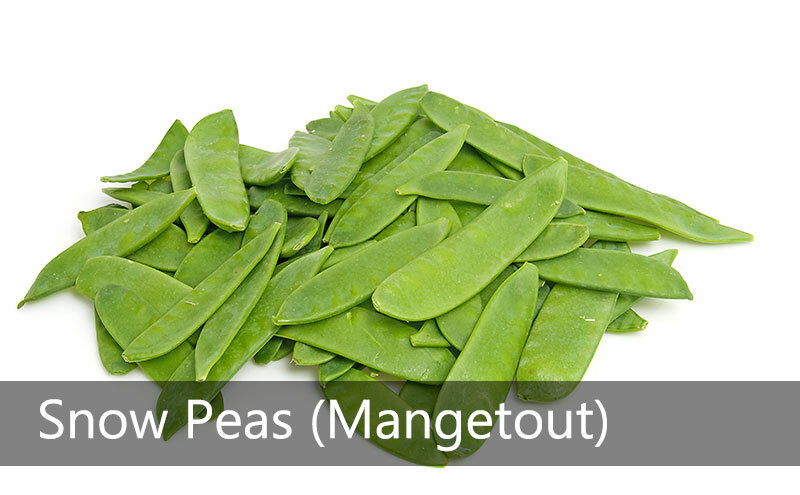 The word mangetout (French for eat all) can apply to sugar snap peas and snow peas. And they are called mangetout because you can eat both the peas and the pea pod. Garden peas have a harder, more fibrous pod. The pod is not eaten and you need to remove the peas from the shell. These are the type of peas that you will find canned or frozen. Don’t confuse these with edamame which are not peas. Edamame are a type of soybean. Snow peas have the softest pod. You can eat the whole thing raw or toss it in a stir-fry. They are popular in Chinese cooking. Sugar snap peas are also eaten whole but the pod is a bit more crunchy. Your jaw will go snap snap snap when you eat them. 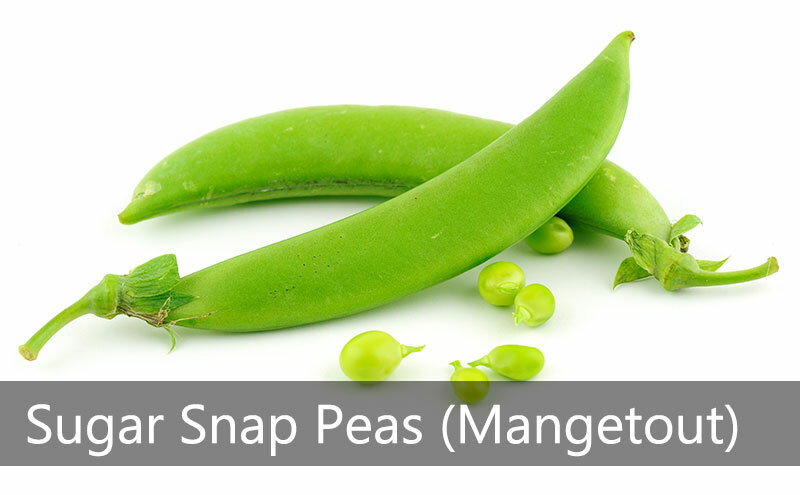 Sugar snap peas are actually a cross breed between snow peas and garden peas. Don’t worry about the word “sugar” in the name. Sugar snap peas are low carb and are not going to make you fat. Snow peas are more resistant to cold weather. That’s why they got the name snow peas! Nutritionally there’s not much difference between snow peas and sugar snap peas. It just really depends if you want a crunchier pea pod. Eating garden peas changes the nutritional balance. 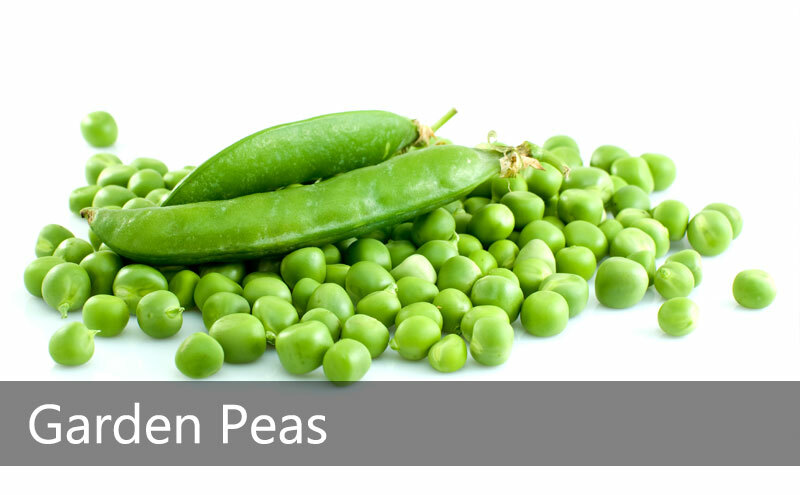 Notably, you get much more Vitamin A and less Vitamin C with garden peas. So if you want more Vitamin C, eat mangetout and eat the whole pod. Peas are easy to grow and don’t take a lot of work. You do need to make sure they have adequate support and of course water. Hopefully this article has helped you to decide what type of peas you want to grow. 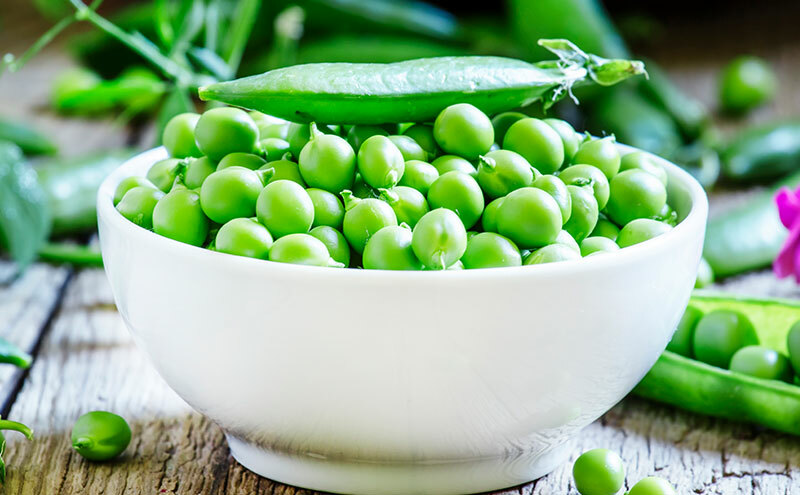 My advice, try both snow peas and sugar snap peas but buy your garden peas frozen at the supermarket to avoid the tedious shelling! If you have any questions or comments then please let us know below.